Lightspeed Venture Partners – Latest Venture news. In 2007, Stefania Mallett and Briscoe Rodgers conceived of ezCater, an online marketplace for business catering, and began building the company in Mallet’s Boston home, mostly at her kitchen table. Mallett compares ezCater to Expedia . The travel company doesn’t own and operate hotels, nor do they create them. EzCater, similarly, works with 60,500 restaurants and caterers around the U.S. to fulfill orders, but at no point do they work directly with food nor make any deliveries themselves. Since its inception, the ezCater marketplace has grown considerably, expanding 100 percent annually for the last eight years, Mallett tells us. Though, like most unicorns, ezCater isn’t profitable yet. The investment comes hot off the heels of ezCater’s acquisition of Monkey Group, a cloud platform for take-out, delivery and catering. Mallett declined to disclose terms of the deal but said the partnership makes ezCater the indisputable market leader in catering management software. The company will use its recently expanded war chest to accelerate its international expansion and, potentially, continue its M&A streak. As for the future, an initial public offering is amongst the possibilities. Global investor Lightspeed is starting 2019 with its largest-ever fund for China, where it has backed a number of new internet challengers. The firm announced this week that its fourth China fund has closed with a total capital commitment of $560 million. The firm had a massive 2018, with no fewer than five of its portfolio holding IPOs including two of China’s up-and-coming startups that are challenging the country’s internet establishment — they are Meituan, the super app firm that specializes in deliveries, and Pinduoduo, a group e-commerce company that is threatening Alibaba’s dominance. Based on those successes, it is perhaps not a surprise that Lightspeed has pulled in a record new fund. TechCrunch previously reported that the new fund was aimed at $360 million based on filings, but it added more capital to give more options. Lightspeed said it has $360 million for early-stage deals aimed at Series A and Series B stages, with an additional $200 million set aside for “growth investments.” The new fund dwarfs Lightspeed’s previous vehicles in China — the firm’s previous two China funds each closed at $260 million while it raised $168 million for its debut fund in the country in 2013. Lightspeed Venture Partners is a well-known investor that is anchored in Silicon Valley with global funds in India, Israeli and — of course — China. Together, those funds manage around $6 billion in capital, according to the firm. Led by partners Chris Schaepe, Herry Han and James Mi, the China operation has backed a range of unicorns, including the aforementioned Meituan, which raised over $4 billion via a Hong Kong IPO last year, and Pinduoduo, which raised $1.6 billion via a U.S. listing in 2018. Other Lightspeed China IPOs from last year were PPDai, Rong360 and InnoLight while the firm also counts $9 billion-valued Full Truck Alliance, real estate platform Fangdd and Airbnb-like Tujia, both of which are valued in the billions, among the more mature bets in its portfolio. “We believe there are plenty of new opportunities in China consumer Internet given the depth of China’s mobile payment and social networks. Innovation and entrepreneurship in the next decade will bring more China-based startups to the world stage. This will be China’s first decade of truly global innovation. Chinese entrepreneurs are now developing business plans with global expansion in mind from day one,” said Han, one of the firm’s founding partners, in a statement. Last year, Lightspeed Venture Partners — the U.S. entity — filed to raise a record $1.8 billion in new capital commitments. In December, it added five new partners to its consumer and enterprise investment teams, including Slack’s former head of growth and Twitter’s former vice president of global business development. There’s been plenty of fanfare surrounding Uber and Lyft’s initial public offerings — slated for early 2019 — since the two companies filed confidential IPO paperwork with the U.S. Securities and Exchange Commission in early December. On top of that, public and private investors have had plenty to say about Slack and Pinterest’s rumored 2019 IPOs but those aren’t the only “unicorn” exits we should expect to witness in the year ahead. Using its proprietary company rating algorithm, data provider CB Insights ranked five billion dollar companies most likely to perform IPOs next year in its latest tech IPO report. The algorithm analyzes non-traditional public signals, including hiring activity, web traffic and mobile app data to make its predictions. These are the startups that topped their list. 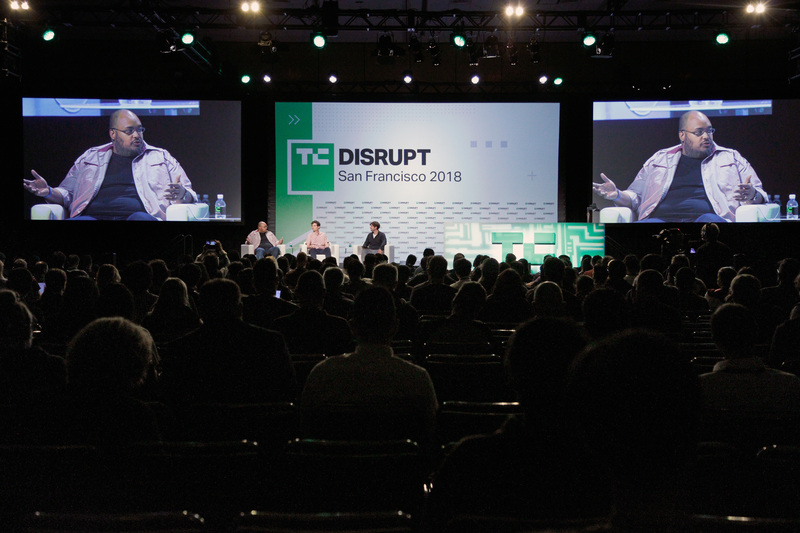 Peloton Co-Founder and CEO John Foley speaks onstage during TechCrunch Disrupt SF 2018 on September 6, 2018 in San Francisco, California. (Photo by Kimberly White/Getty Images for TechCrunch). Peloton, dubbed the “Netflix of fitness,” has raised nearly $1 billion in venture capital funding in the six years since it was founded by John Foley, most recently raising $550 million at a $4 billion valuation. The manufacturer of tech-enabled exercise equipment is more than doubling in size every year and is “weirdly profitable,” an unusual characteristic for a venture-backed business of its age. Headquartered in New York, Peloton doesn’t have any public IPO plans, though Foley recently told The Wall Street Journal that 2019 “makes a lot of sense” for its stock market debut. 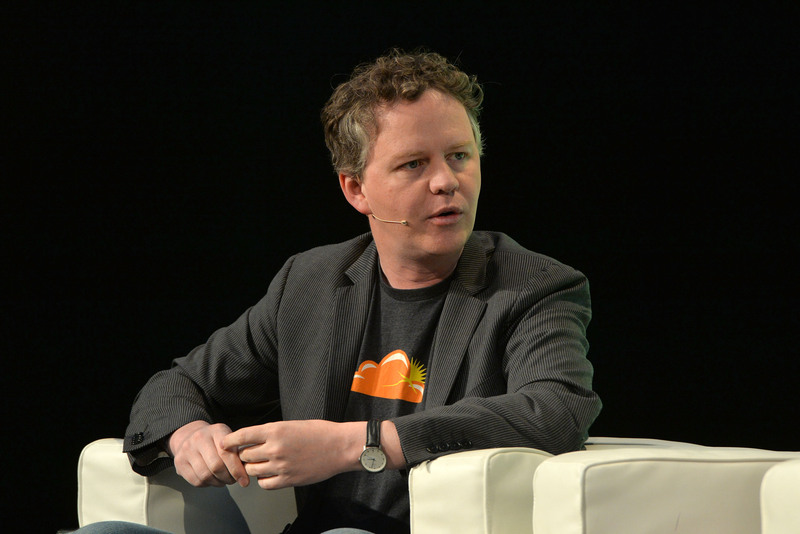 Cybersecurity unicorn Cloudflare is likely to transition to the public markets in the first half of 2019 in what is poised to be a strong year for IPOs in the security industry. 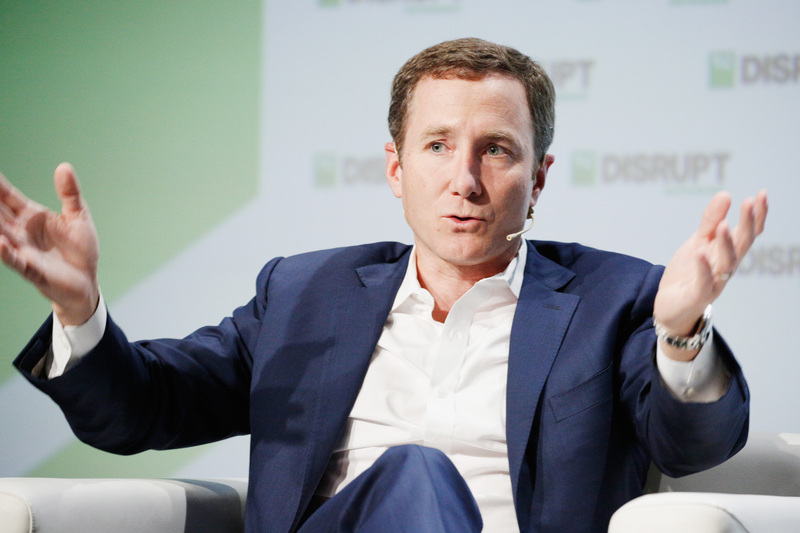 The web performance and security platform is said to be preparing for an IPO at a potential valuation of more than $3.5 billion after last raising capital in 2015 at a $1.8 billion valuation. Since it was founded in 2009, the San Francisco-based company has raised just north of $250 million in VC funding. CrowdStrike, another security unicorn, is also on track to go public next year and it wouldn’t be surprising to see Illumio and Lookout make the jump to the public markets as well. San Jose-based Zoom Video Communications has reportedly tapped Morgan Stanley to lead its upcoming IPO. 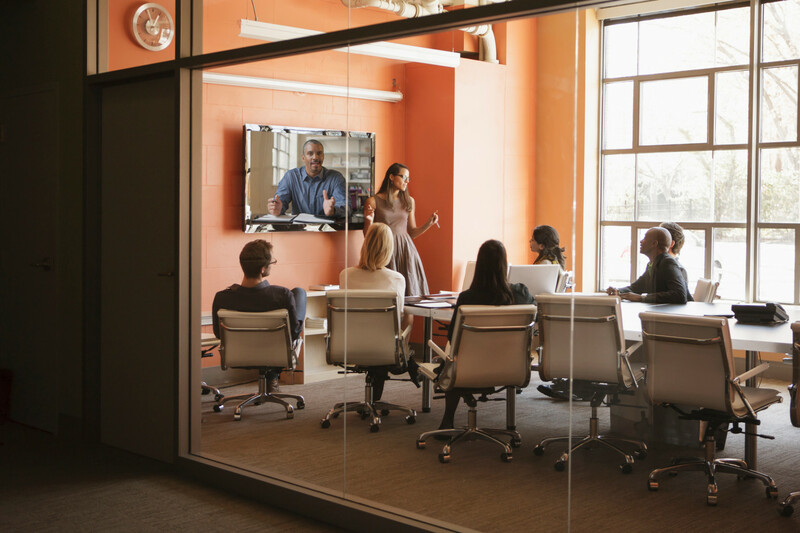 Zoom, a provider of video conferencing services, online meeting and group messaging tools that’s raised $160 million in VC cash to date, is eyeing a multi-billion IPO in 2019 and has reportedly hired Morgan Stanley to lead the offering. 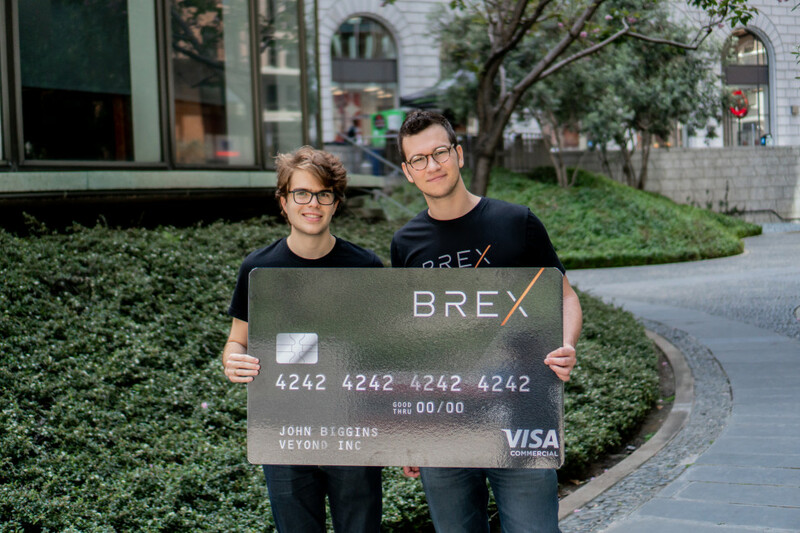 Founded in 2011, the company most recently brought in a $100 million Series D financing, entirely funded by Sequoia, at a $1 billion valuation in early 2017. Based in San Jose, Zoom is hoping to garner a valuation significantly larger than $1 billion when it IPOs, according to Reuters. 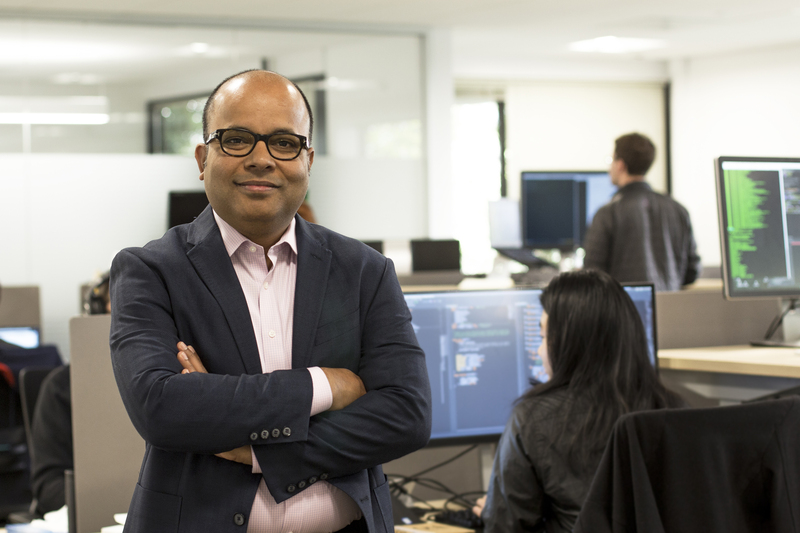 Data management company Rubrik co-founder and CEO Bipul Sinha. Data management company Rubrik has quietly made moves indicative of an impending IPO. The startup, which provides data backup and recovery services for businesses across cloud and on-premises environments, hired former Atlassian chief financial officer Murray Demo as its CFO earlier this year, as well as its first chief legal officer, Peter McGoff. Palo Alto-based Rubrik was valued at over of $1 billion with a $180 million funding round in 2017. The company has raised nearly $300 million to date. 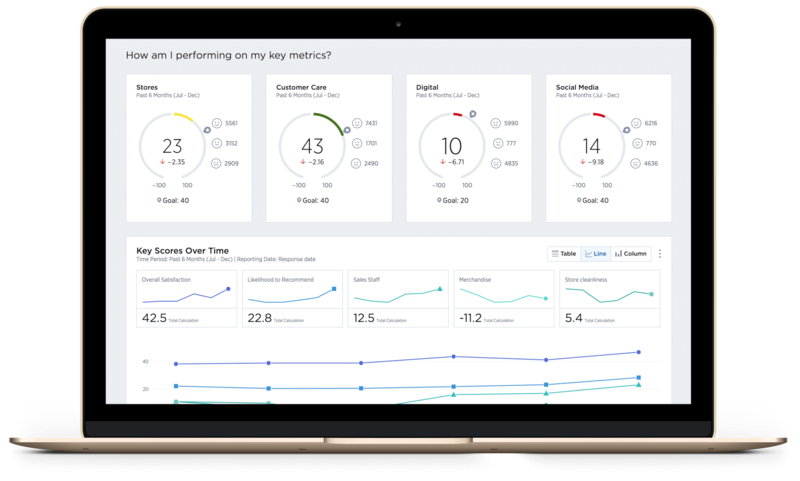 Medallia, a customer experience management platform that’s nearly two decades old, may finally become a public company in 2019. The San Mateo-based company, which has been rumored to be planning an IPO for several years, hired a new CEO this year and reported $250 million in GAAP revenue for the year ending Jan. 31, 2018, according to Forbes. Medallia hasn’t raised capital since 2015, when it secured a $150 million funding deal at a $1.2 billion valuation. It has raised a total of just over $250 million. Lightspeed China Partners, the China-focused affiliate of Silicon Valley-based Lightspeed Venture Partners, has set a $360 million target for its fourth flagship venture fund, according to a document filed with the U.S. Securities and Exchange Commission today. If the target is reached, the fund will be Lightspeed China’s largest yet, per PitchBook. Lightspeed China’s previous two funds each closed on $260 million. The VC raised $168 million for its debut China-focused fund in 2013. Lightspeed China is led by David Mi (pictured). Mi, an investor in multiple billion-dollar Chinese companies, was previously the director of corporate development at Google, where he helped lead the search giant’s investment in Baidu. He joined Lightspeed in 2008 and established the firm’s China presence in 2011. Yan Han, a long-time Lightspeed investor and co-founder of the Chinese branch, is also listed on the filing. Lightspeed China has backed e-commerce platform Pingduoduo and loan provider Rong360, a pair of Chinese “unicorns” that both completed U.S. initial public offerings since 2017. Typically, the firm makes early-stage investments in the internet, mobile and enterprise spaces. Earlier this year, Lightspeed Venture Partners filed to raise a record $1.8 billion in new capital commitments. This month, it tacked five new partners onto its consumer and enterprise investment teams, including Slack’s former head of growth and Twitter’s former vice president of global business development. Lightspeed didn’t immediately respond to a request for comment. Right now there’s a small cluster of games available including Hades, a new title from Supergiant Games that is in ‘early access’ for $19.99, and Epic’s own Fortnite and Unreal Tournament, both of which are free. But Epic is saying that’s there’s a lot more to come. In particular, the store will offer a free game every two weeks, starting out with Subnautica from December 14-17 and Super Meat Boy from December 28 until January 10. All in all, the store is very early-stage but you can imagine that Epic is working to add more flesh to the bones. It makes absolute sense that the company is aiming to capitalize on the phenomenal success of Fortnite — which was estimated to be grossing as much as $2 million per day in the summer — by building a destination for gamers. Indeed, a big clue came from its decision to bypass the Google Play Store and offer its Android app directly from its website — that’s a move that is estimated to cost Google around $50 million in lost earnings in 2018. The Epic Games Store is part of a wider vision for the coming that prompted a range of investors to pump $1.25 billion into the company in October. That round was participation from the likes of KKR, Kleiner Perkins and Lightspeed Venture Partners and it is said to value the Epic Games business — which also includes Unreal Engine for game development — at more than $15 billion. Lightspeed Venture Partners, one of the best-performing VC firms in Silicon Valley, is closing out 2018 with a slew of new hires. 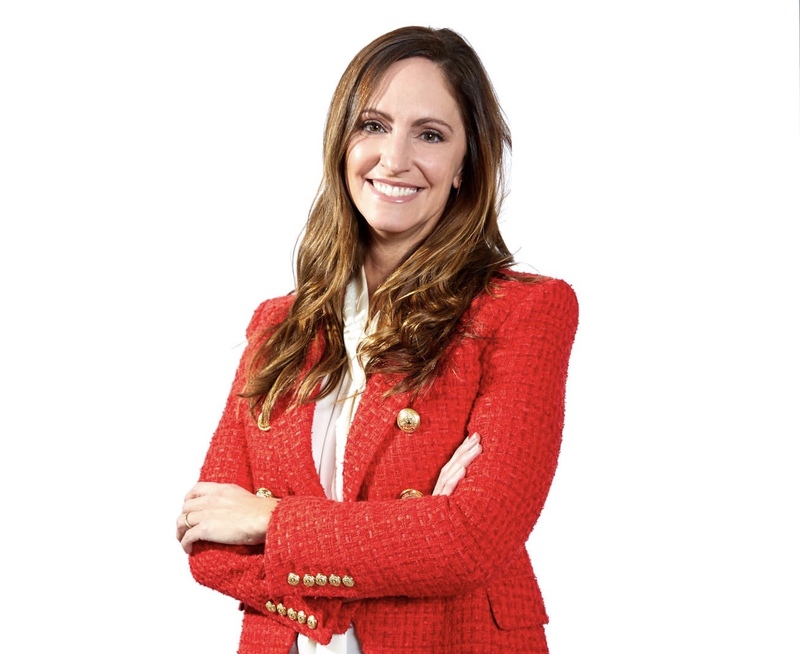 The firm has brought on five additional investing partners: Jana Messerschmidt, Ashley Brasier, Merci Victoria Grace (pictured above), Jerry Ye and Jay Madheswaran. Neetzan Zimmerman, a former senior editor at Gawker, has also joined as vice president of growth, as first reported by Forbes. The additions are 50 percent female, a good move for Lightspeed, which like many VC firms, has been long short on female partners. Founded in 2000, Lightspeed has had just two female partners, Nicole Quinn and Natalie Luu, who joined in 2016 and 2018, respectively. Two of its newest hires, Messerschmidt and Grace, are particularly active advocates of women in tech, too. Messerschmidt joins from Twitter, where she was vice president of global business development and platform. She’s also held business and engineering roles at Netflix and DivX, and is a co-founder of #Angels, a group of early-stage investors focused on getting more women on cap tables. Messerschmidt already has a number of consumer tech companies in her portfolio, including Bird, Winnie, Carrot, TruStory and Cameo. Brasier, also tapped to support Lightspeed’s consumer investing practice, joins straight out of Stanford Business School. Before that, she was a manager at on-demand services marketplace Thumbtack, where she ran the events and weddings category. On top of that, Lightspeed has poached Slack’s head of growth Merci Victoria Grace, who’s also a founder of Women in Product, a community for women in the field that has grown to 5,000 members since 2015. She’ll join the firm’s enterprise team. Ye, a founding partner and former head of data science at SignalFire, a data-focused venture firm, will support Lightspeed’s growth team and will help support the firm’s data science practice. Madheswaran, for his part, will specialize in open source and cloud software. He was most recently at Lightspeed portfolio company Rubrik, where he was a founding engineer and head of product engineering. Finally, the firm has brought on Zimmerman, the former Gawker editor, as VP of growth. Until recently, he was a senior director of audience and strategy at The Hill. Previously, he was editor-in-chief of Whisper, a Sequoia-backed AI-enabled storytelling platform. The hiring news comes hot off the feels of Lightspeed’s $1.8 billion fund announcement. The pool of capital is the 18-year-old firm’s largest to date. Lightspeed, the first institutional investor to throw support behind Snap, has also written early checks to MuleSoft and Stitch Fix, which both completed successful IPOs this year.